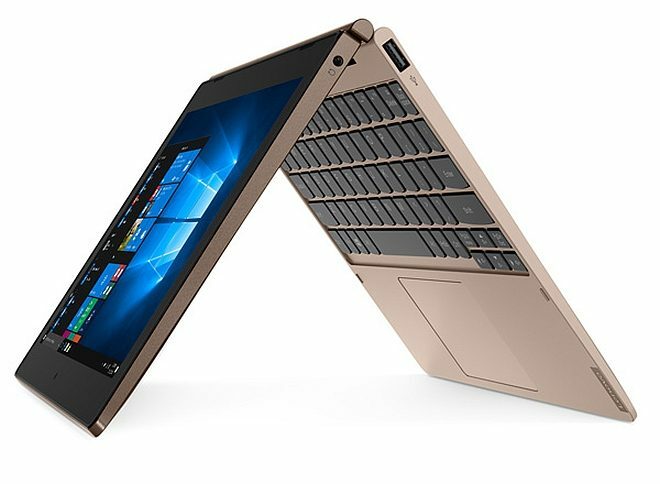 A new unannounced Windows 10 2-in-1 tablet branded Lenovo IdeaPad D330 in the EU, has showed up with pictures and some of its specs, as discovered by Notebook Italia, via Liliputing after it had been certified for the EU market. It will now be exciting to see if the Lenovo IdeaPad D330 will be launched in the US during fall, as it has almost the same specs as the Lenovo Tablet 10, another tablet that has yet to be launched in the consumer market in the US. Though Lenovo IdeaPad D330 has a slightly faster Intel Pentium Silver N5000 processor says the report, and it looks more exclusive, even pretty similar to the Teclast Tbook 10 S.
Known specs on the Lenovo IdeaPad D330 Windows 10 tablet includes a 10.1-inch screen with Full HD 1920 x 1200 resolution, a USB Type-C port, full 2×2 Wi-Fi cover, Bluetooth 4.2, and optional 4G LTE. Now that entry level Windows tablets are evolving away from the Intel Atom processor, we can look forward to plenty more of these Intel Celeron and Intel Pentium powered tablets in 2018 and 2019, though it already started among the main tablet brands in 2017 when Acer launched the Acer Switch 3, while the newest tablet to have launched with one of these processors was Alldocube KNote 5, launched just weeks ago in June.